Help your Company stand out from the competition and leverage your company as an industry leader by taking advantage of these sponsorship opportunities. Maximize your conference experience by connecting with OAHE members to sponsor one of the many conference events, sessions, and program activities. Designed to meet your budget requirements and increase your company's visibility, these options reinforce your presence and deliver greater brand recognition, event after the OAHE Annual Conference is over. Each organization must participate at a minimum of the Silver level to qualify as a sponsor. Companies may choose simply to exhibit, however if a company chooses to become a sponsor, the cost of the exhibit booth will NOT count toward its overall sponsorship package. Sponsorships and Exhibit Space are awarded on a first-come, first-serve basis – determined by the date and time contracts are received. This year we are bringing back an OAHE favorite – Remington Park! The event includes buffet dinner, two complimentary drink tickets and entertainment for registered Engineer & Industry associate attendees. Additional drink tickets may be purchased by the sponsor for distribution at the event. As the sponsor of the event you may provide signage suitable for display throughout the event area. A spokesperson from your organization may speak briefly during the event. You will receive additional recognition for the event on the conference website, as well as in printed material. In addition, your logo will be placed on event signage displayed during the event. You may also provide corporate give-a-ways to each attendee at the event. The event runs from 6:00 pm - 10:30 pm. Be the first to welcome attendees to the OAHE Annual Conference by sponsoring drink and hors d'oeuvres at the opening reception held on Wednesday evening at our conference hotel. 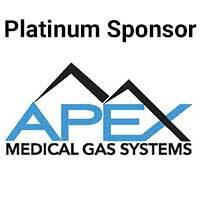 Increase your visibility during this kick-off event and receive all the benefits of a Platinum Sponsor, in addition to the Welcome Reception. For this sponsorship level you will receive one complimentary exhibit table, two complimentary conference passes, and a senior representative from your company will be allowed to welcome attendees at the reception. Additionally, signage in the reception area will be prominently displayed. You may also provide corporate give-a-ways to each reception attendee. Sponsorship of the Thursday or Friday lunch provides special recognition for your company. 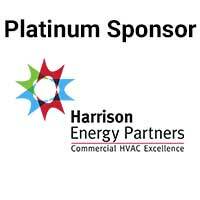 You'll receive all the benefits of a Gold Sponsor, in addition to the Luncheon Sponsorship. For this sponsorship level you will receive two complimentary conference passes, and a senior representative from your company will be invited to share in the introduction or thank-you for the luncheon. Additionally, signage in the luncheon area will be prominently displayed. You may also provide corporate give-a-ways to each luncheon attendee. Sponsorship of the Thursday or Friday keynote provides special recognition for your company. These two sessions are the most attended sessions of the conference and your logo/company will be front and center. You will receive additional recognition for the event on the conference website. In addition, your logo will be placed on event signage displayed during the event. You may also provide corporate give-a-ways to each attendee. As the transportation sponsor you will be helping get our attendees from the vendor networking at the conference location over to our Thursday social at Remington park. OAHE will be responsible for coordinating the transportation but your company will be able to work with the transportation company ahead of time to place flyers and/or giveaways in the shuttle. You will receive additional recognition for the event on the conference website. In addition, your logo will be placed on event signage displayed during the event. Your company will receive one of the most prominent recognition as the conference audiovisual provider. What better way to get your name out there then to have people staring at it all day as they listen to the educational sessions? Each session is provided an audiovisual package, including screen, lectern and microphone. Your company’s logo will be placed on signage that will be placed in the room. 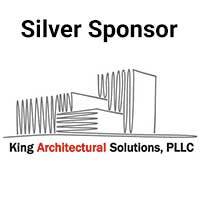 Your company will receive all the benefits of the Silver Sponsorship. Rise and shine! The best way to start any day is with a filling and delicious breakfast! Be the first sponsor and logo that the attendees see as they start each day. OAHE will print signage with the company logo and place near the breakfast buffet. If requested, a table will be set near the breakfast so you can display products or marketing materials, and mix and mingle with the attendees as they are grabbing their first cup of joe during the published breakfast time on the agenda. Your company will receive all the benefits of the Silver Sponsorship. Attendees need the chance to stop, rest, and refuel. Provide your company with exposure at one of the three well-attended refreshment breaks. These events allow attendees and exhibitors the opportunity to gather and network in a social atmosphere. Sponsors may select which break they would like to sponsor on a first-come, first-served basis. If requested, your company will be given a table to set near the break area which you can use to display products, marketing materials, etc. Your company will receive all the benefits of the Silver Sponsorship in addition to the break function you select. Additionally, signage featuring the sponsor logos will be placed strategically in the break area. High visibility! Place your company logo on nametag lanyards that will be worn by each conference attendee for the duration of the conference. OAHE Management will work with the sponsor to select the lanyards. OAHE will produce the lanyards and will be responsible for the purchase of the lanyards. The program guide is the take away for each OAHE attendee at the conference. Your logo will be featured on the front cover of the program in a highly visible manner. This sponsorship may be bundled with other sponsor selections to reach a higher level sponsorship and the entitled benefits. Sponsorship of one of our general sessions - provides unique recognition of your company. You will receive additional recognition for the event on the conference website. In addition, your logo will be placed on event signage displayed during the event. You may also provide corporate give-a-ways to each attendee. Your company will receive all the benefits of the Silver Sponsorship. 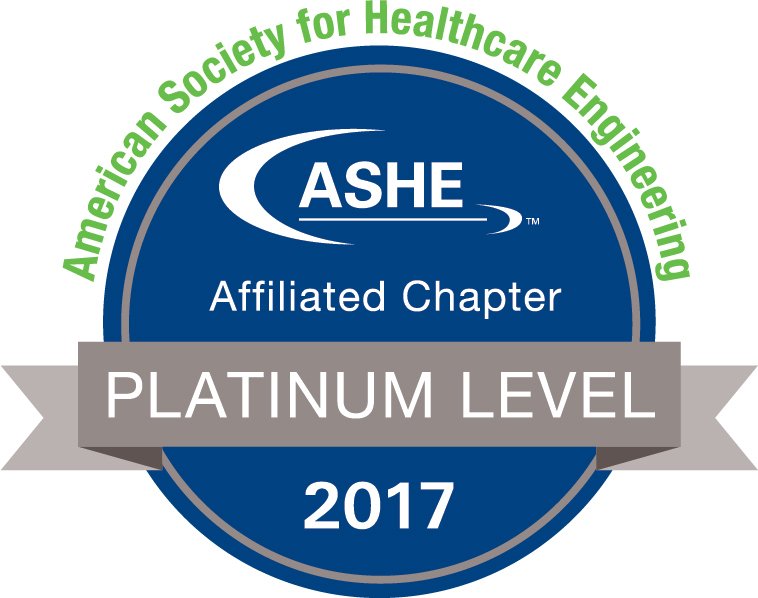 Sponsorship of the educational tracks allows OAHE to provide exceptional quality continuing education training to its attendees at very affordable rates. Sponsors will receive additional acknowledgment on the conference web site and in the Conference Guide. Additionally, sponsors will be recognized during introductions of the speakers in their respective educational tracks. The OAHE Trade Show is a table-top exhibit show. Each exhibitor will be provided with a 6ft table + 2 chairs. As an exhibitor it will include the exhibitor listing in the on-site conference program, listing on OAHE website, and 2 Trade Show Only badges. Trade Show Only Badges - include meals and access to the trade show but NOT access to the agenda sessions. You may upgrade your trade show only pass to a full pass for $125. Additional trade show or full sponsor rep badges may be purchased.